Hello and welcome to Sportskeeda's Daily Transfer Roundup. Let's dive right in and take a look at the top transfer news, rumours and updates of the day! Chelsea have been handed a transfer ban for 2 transfer windows as they have been ruled by FIFA to have breached certain regulations over signing youngsters. However, the Blues have rebuffed the accusation and have insisted that they will appeal against the ban. This, however, has no bearing on deals that have already been agreed and hence Christian Pulisic will join Chelsea in the summer, according to Sky Germany (courtesy: Express). 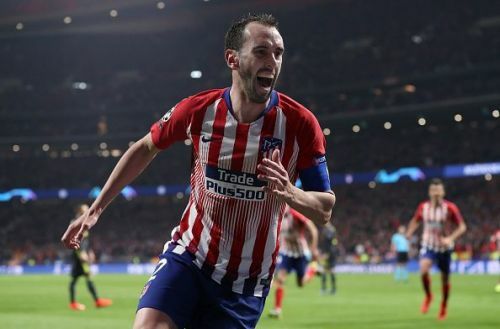 None other than the Nerazzurri's CEO Guiseppe Marotta has now revealed that they are closing in on a deal for Diego Godin. The Atletico Madrid centre-back's current contract will expire in the summer and hence will be available for a free. “We are very advanced in our negotiations and it was good to see him score against Juventus but I won't speak about the rest. “I do think that we can make the announcement official shortly." Barcelona currently have a left-back problem. With Jordi Alba's contract situation far from being resolved, the Blaugrana are on the lookout for someone that can take over from the Spanish veteran in case of any contingencies. 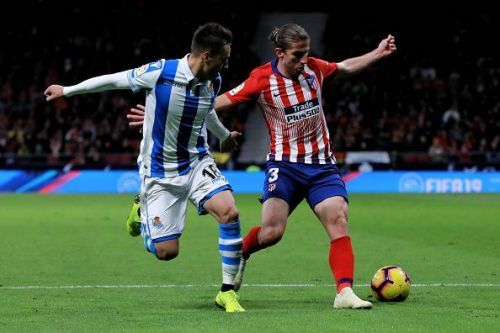 Now, according to reports in Spain, Atletico Madrid left-back Filipe Luis has already suggested that he will go to Barcelona at the end of the season when his contract runs out. Though replacing a 29-year-old Alba with a 33-year-old Luis will sound ridiculous, it could work as a stopgap till Barcelona sign a prodigious talent. The report claims that Luis has already told his compatriots Vinicius Jr and Marcelo of his intentions and with Barcelona not equipped with a truckload of money this time around, an experienced campaigner who will arrive on a Bosman transfer will be very welcome at the club. 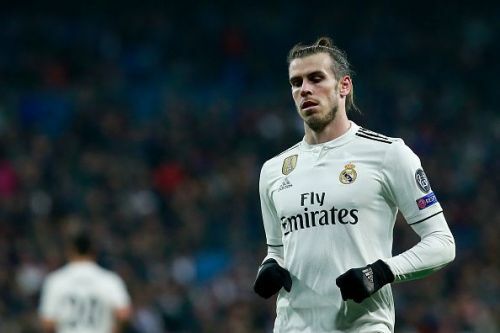 Gareth Bale's days at the Bernabeu are numbered or so it seems. 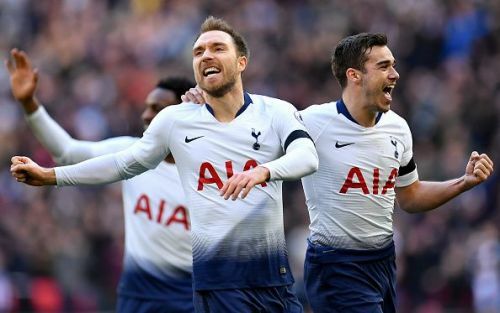 With the injury-prone Welshman looking increasingly out of place in Madrid, the Blancos top brass has now decided to use him to lure Tottenham into a deal which will see Danish midfielder Christian Eriksen heading to the Bernabeu, as per reports in Spain. Real Madrid are hoping to get €40 million in addition to the Dane. This is because Bale is valued at €120 million and Eriksen at €80 million as per the report. But it will be interesting to see whether Spurs will part with their best player and that much money for an injury-prone former player.